TRUE STORY: This year I'm sharing a deeply personal holiday tradition with YOU! present. It was always the same thing: a new pair of pajamas to wear to bed that night. Something I prayed every year would change into a toy or something to do on this exciting, interminable night 😂. So, when I had a son, I carried on the tradition--with a twist. Every Christmas eve my son gets to open TWO presents: His Grandma (my mother) buys him pajamas just like she did for me, and I get him a new book. 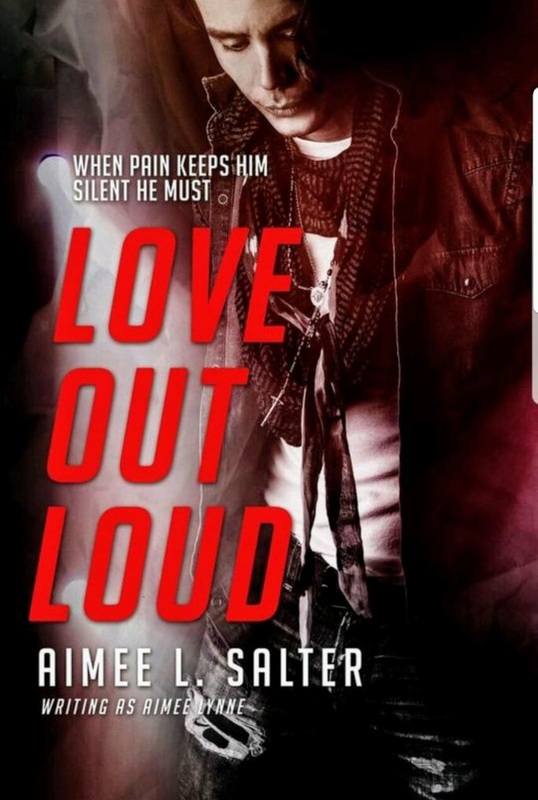 This year, I'm giving a book to you, too: See, when I knew LOVE OUT LOUD would be a Christmas release (it's dedicated to my mother) I figured, what better way to celebrate than to bring the Paperback out for Christmas Eve? 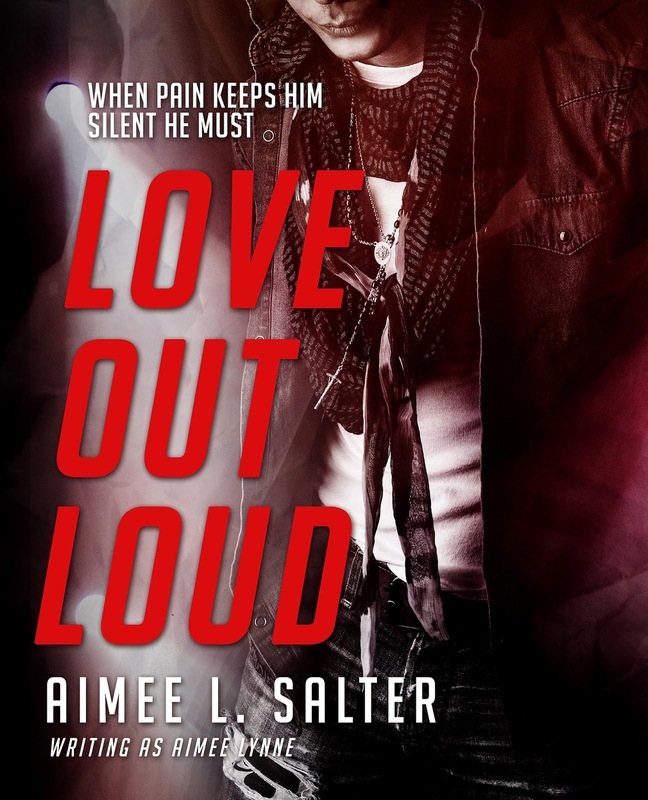 "Love Out Loud is gripping, poignant, and brutally honest. If tortured rockers are your poison, Crash will stop your heart in its tracks.” Tammara Webber, New York Times bestselling author of Easy. The past year was the loneliest of Kelly Berkstram’s life. Last September, after promising forever, Crash took Kelly’s virginity--along with promises to help her escape the iron grip of her stepfather--and disappeared to tour with his band, Crash Happy. Now Crash is back and begging forgiveness. But with the band poised to step onto the international stage, Kelly's certain she'll lose him again. Crash knows he owes Kelly answers about last year. But he’s determined to protect her from his secrets. 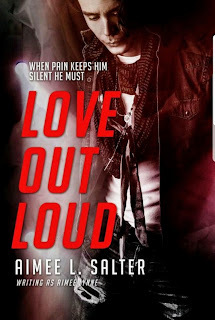 Because if he reveals too much, the sharks circling his career will make sure Kelly loses a lot more than a second chance at love. Fans of Jamie Shaw’s Mayhem, and Tammara Webber’s Easy will be sucked in by this raw, emotional read from the author of Every Ugly Word, and Dark Touch. It took eighteen months that were like pulling teeth, (I'll tell the ugly, convoluted story of 2018 another time,) but... My third book is here! Content Warning: Recommended for readers age 18+ due to themes of sexual harassment and assault.